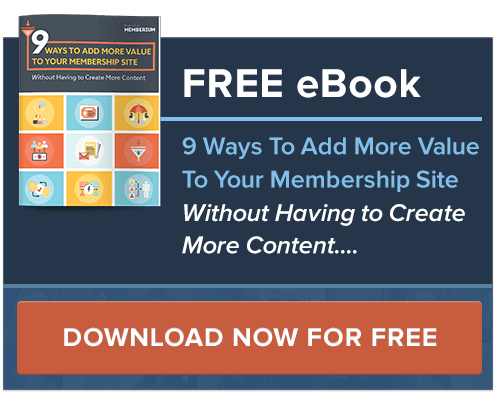 As a Freelance Website Designer and Developer since 2002, I’ve worked with quite a few six-figure income-generating clients to create the membership site of their dreams. I’m an Infusionsoft Nerd & WordPress Geek that thinks outside of the box. You might ask, what makes me different? Well, after doing this for over 15 years, it’s not just about the technicalities of putting together a website that drives me anymore. My passion is getting to know your product, offerings, and members to better help you present or develop an even better way to do something when there’s an opportunity to do so. Call it my 2 cents! So, whether you’re just starting out, need some assistance getting things started, or are looking to have your membership site be built out for you, you’ll be in good hands with me (and of course my 2 cents). Drop me a line and we can schedule a call to discuss your project!